This poll will close on April 17th, 2016! Hobgoblin leading by 100%. Come on, Hobgoblin! I'd be happy with either of these designs winning it all. 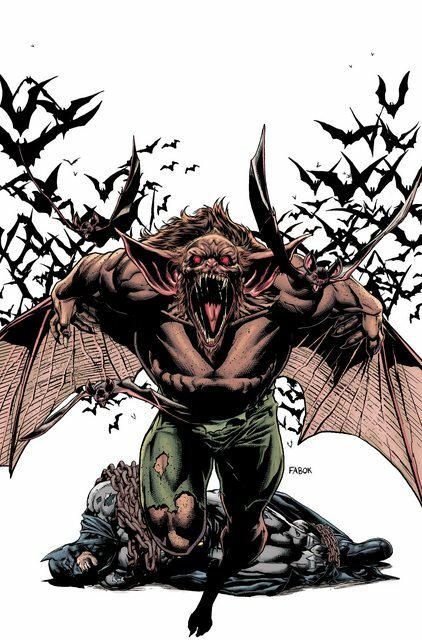 But my vote goes to Man-Bat, the last of the major Bat-villains to be C3G-ified! Also a Man-Bat fan. Grabbing figures is so much fun! Both are long overdue and both are from super popular rogue galleries... I think it's gonna be a close one! Still haven't decided myself. Leaning Hobgoblin, but I'll see how it shakes out. Hobgoblin gets my vote here. Went with Man-Bat. I just don't get excited about Hobgoblin. Demogoblin on the other hand would have been a winner. Surprised anyone has even heard of Demogoblin. He and the rest of the Maximum Carnage gang are on my to-do list, but not very high on it at the moment. Anyway, voted for Hobby, but I'd be happy with either of these guys, or Rover. Looks like we're in for another close race, so this'll be exciting to keep an eye on. I love Venom and that was the story arc when I was buying comics at the gas station where I grew up. Demogoblin was such an awesome antagonist to the best anti-hero of all time, Eddie Brock's Venom. Shaping up to be a close race to see who gets to be Rover's next victim! We got interesting battles, down to the wire, upsets and the occasional blow out. 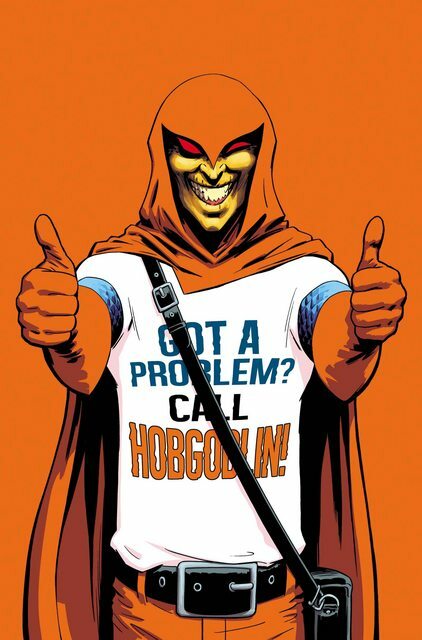 Which Hobgoblin is this anyway?